People commonly group themselves into the category of those who are good at art or design, and those who are good at math or science. The general perception is that the skills needed to be successful as creative do not relate to the skills that are required to go places as the analytical. In reality, nothing could be more removed from the truth. 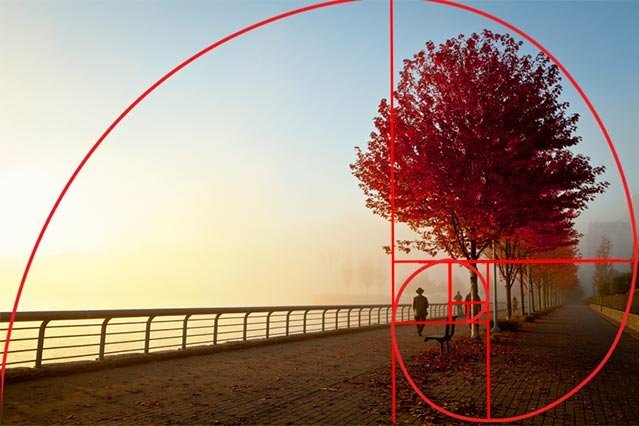 Most design concepts such as symmetry, have direct ties to mathematical principals and equations, even if an artist or designer incorporating them may not be doing it consciously. 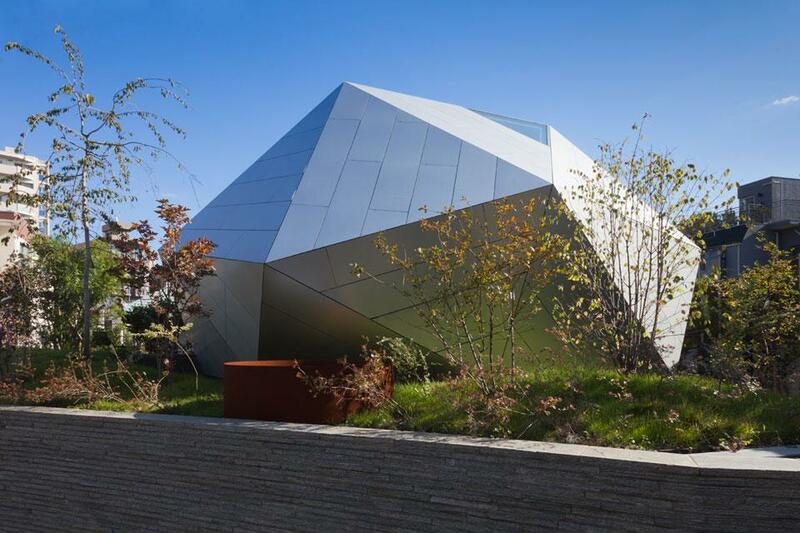 Here are some very specific cases where mathematics acted as art and design’s true game changer. 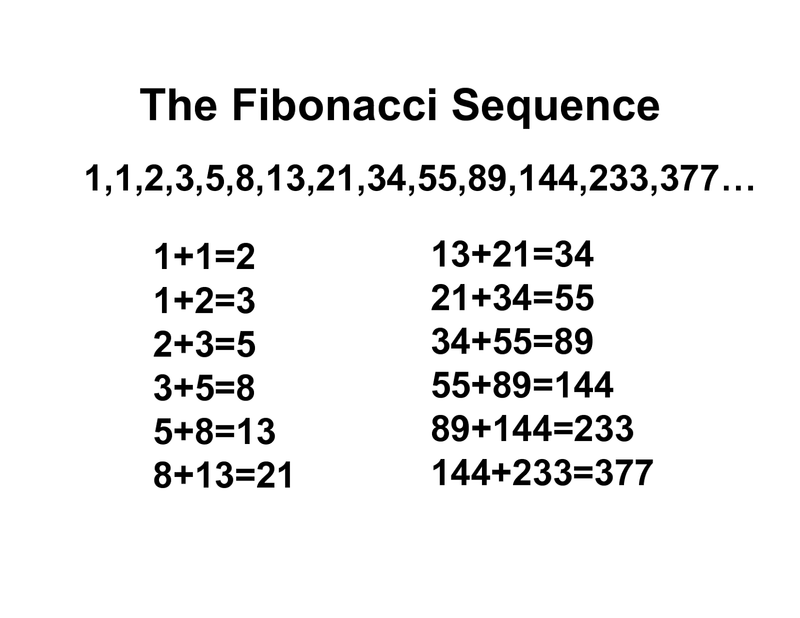 The following number sequence; 0, 1, 1, 2, 3, 5, 8, 13, 21, 34, 55 is known as the Fibonacci sequence. If you take a closer look, you will notice that every number is the sum of the two previous numbers. This sequence plays a crucial role in art and design for centuries. But how does it manifest in visual medium? 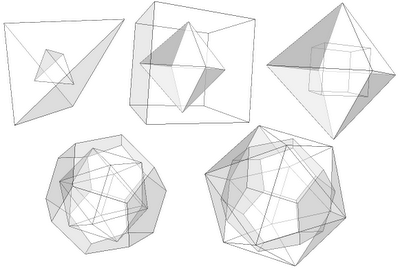 Imagine if each number is a shape, more particularly, a square. 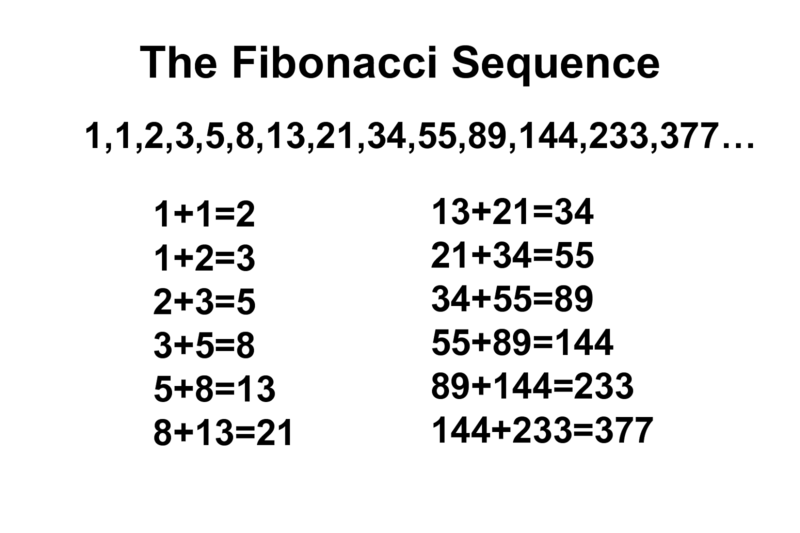 And each number is a value of the length of its sides. 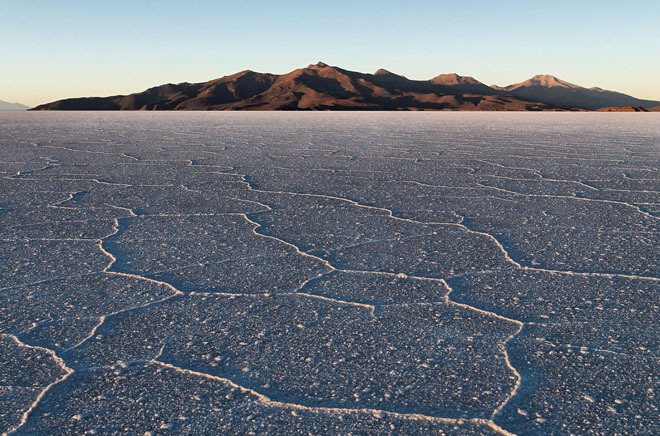 We start with a 1-cm square and finish with 55-cm square. 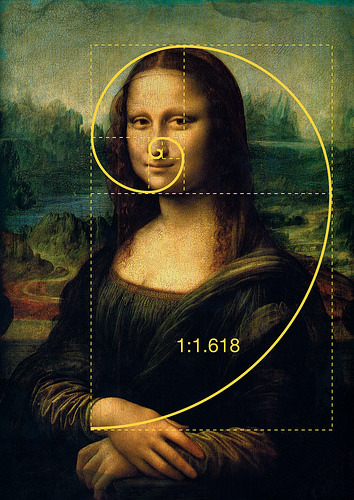 The combination of these squares can be used to form what is known as the golden rectangle. 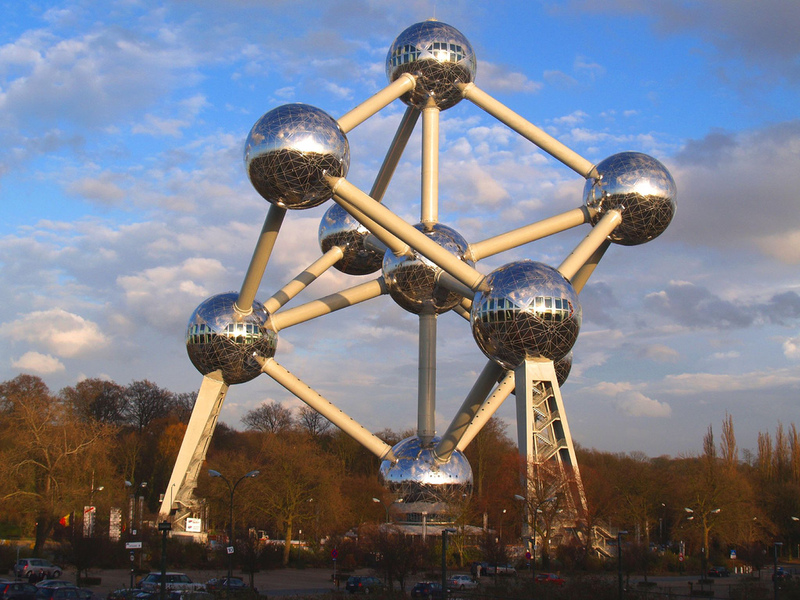 It can be found everywhere, from Mona Lisa to both classical and modern architecture. 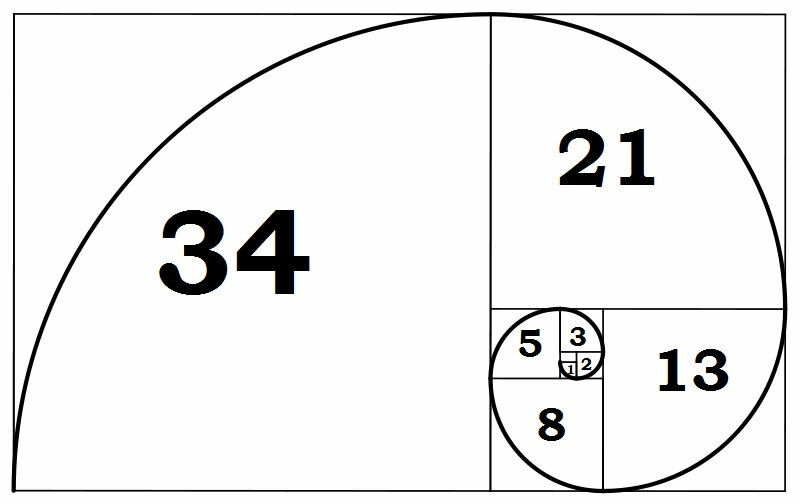 Many designers incorporate the golden rectangle in their designs by using the PHI calculator. This calculator helps determine how elements on the surface should be placed and sized, considering their mutual relation. 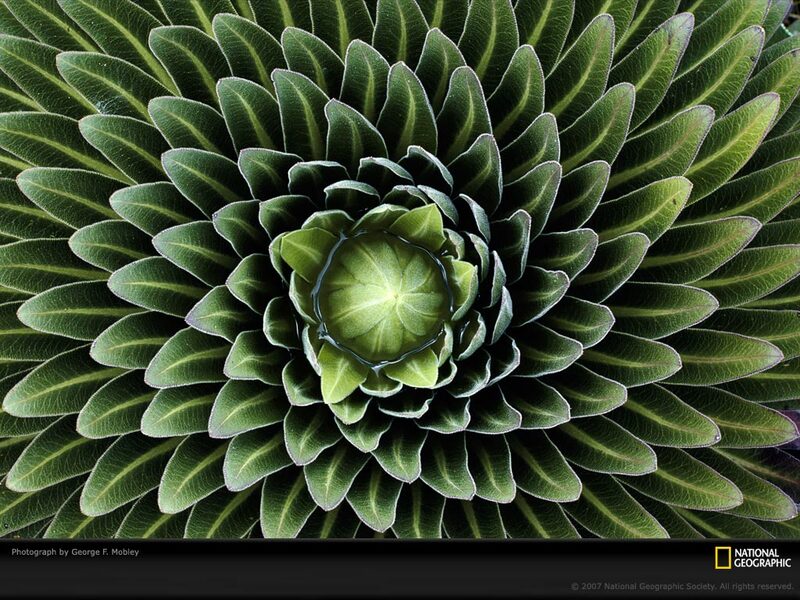 If we imagine those shapes to be circles and arranged in certain ways, these can form the basis of starbursts, floral patterns, branching and much more. As a matter of fact, the entire nature is testament to it, including the human face. 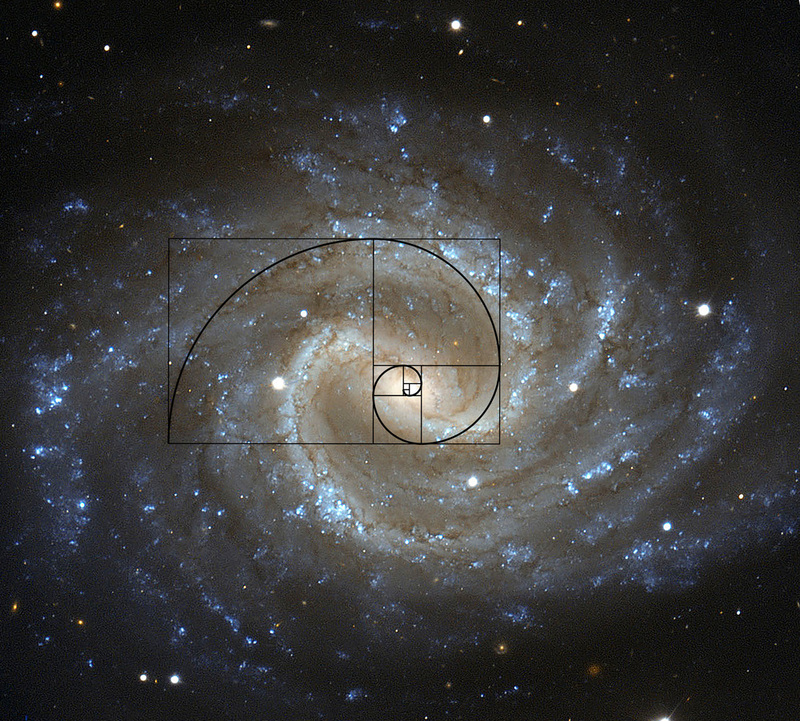 A perfect spiral is also based on the Fibonacci sequence, evidence of which is omnipresent. 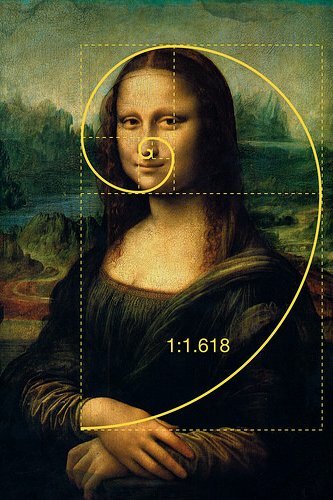 Other works that contain the golden ratio include the Great Pyramids and the Parthenon. 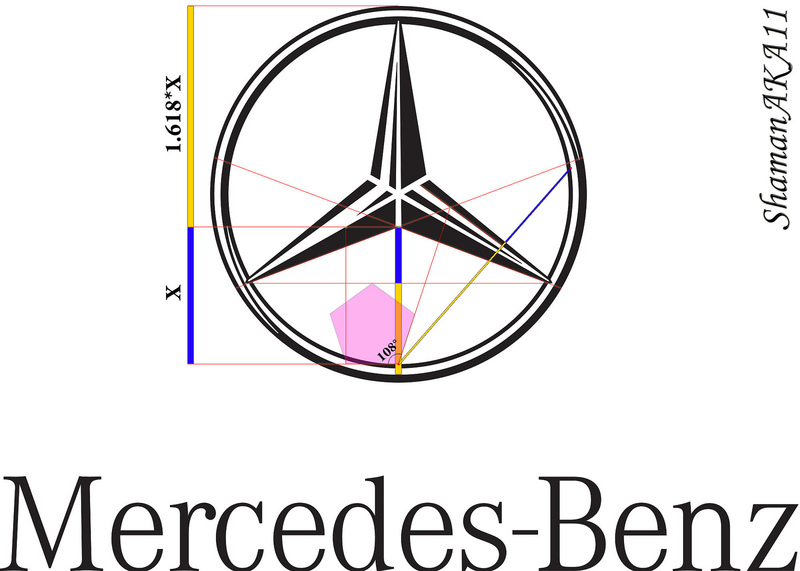 Not surprisingly, some of the most famous contemporary logotypes are based on the Fibonacci sequence (see the gallery below). It is safe to say this practice will continue for as long as mother nature connects the molecules the way it does. 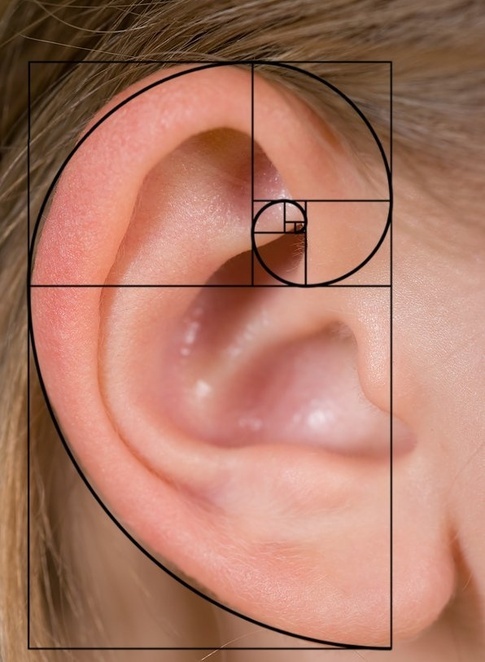 It determines the way we are wired to perceive the aesthetics of the world around us. 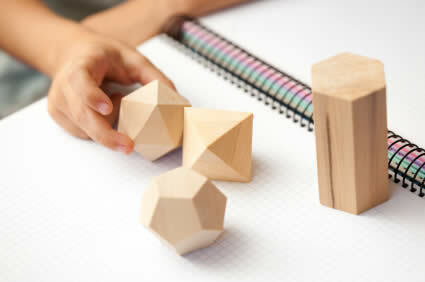 A polyhedron is a three-dimensional structure made of collection of polygons, joined along their edges. 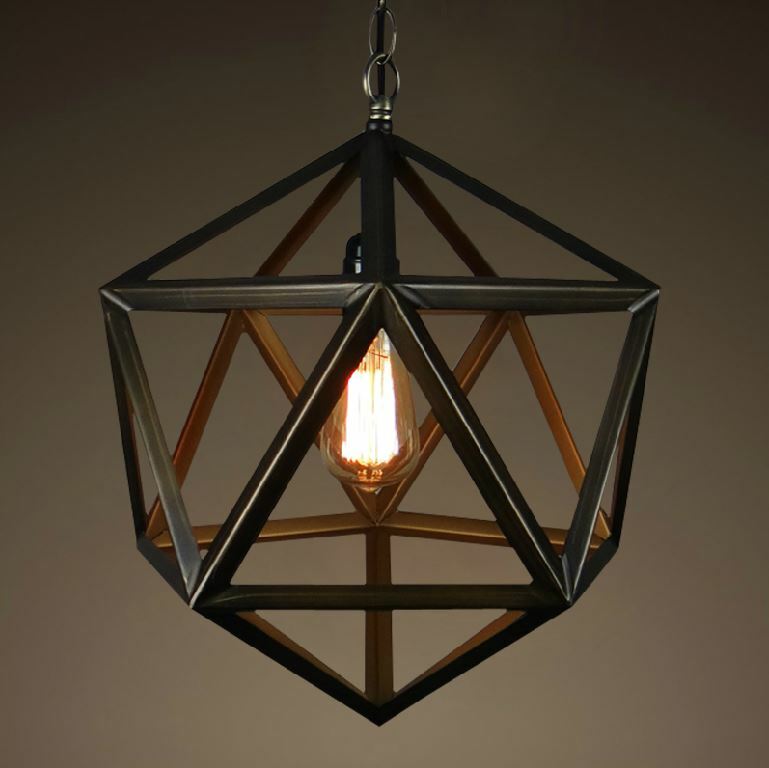 Polyhedra have been integral part of art and design for centuries. Notably used by Salvador Dali in his paintings such are The Last Supper and Corpus Hypercubus, polyhedra were specifically addressed in the book Education on Measurement written by Albrecht Durer, educating artists about the perspective. 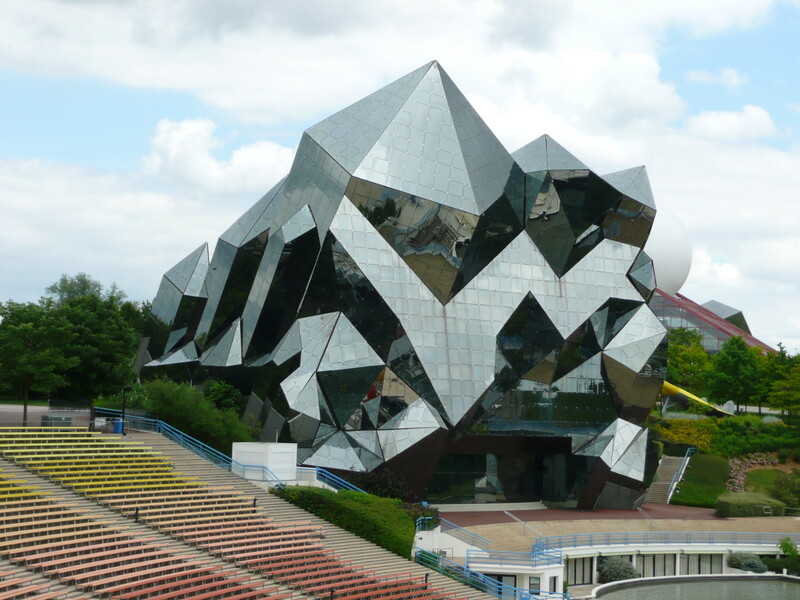 Plyhedra prominently features in the modern architecture and industrial design around the world. 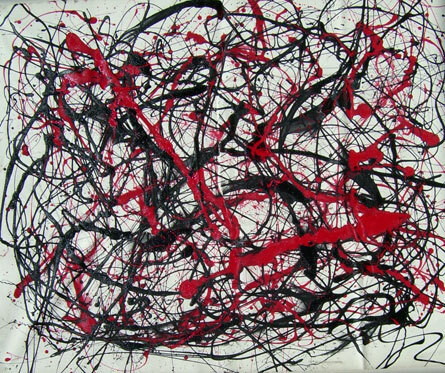 In art, some of the best-known examples of the use of fractals can be found in Jackson Pollock’s paintings. In spite of this, for the most part, fractals in art are created digitally. 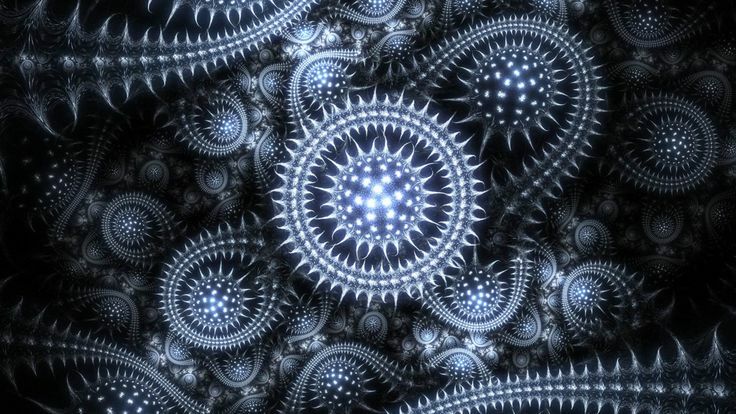 In fact, digital art and animation are based on fractals. 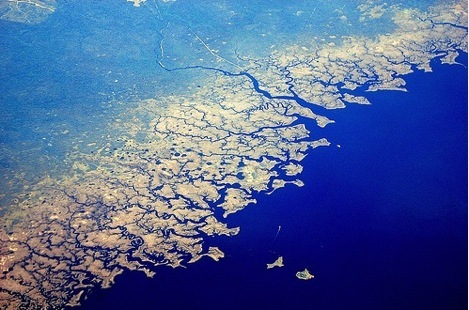 Web designers and graphic artists frequently use fractal images, for instance repeating patterns in background images on websites. 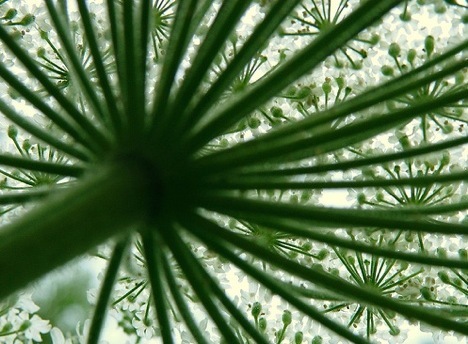 Many believe that the repeating patterns in fractals are both soothing and aesthetically pleasing. 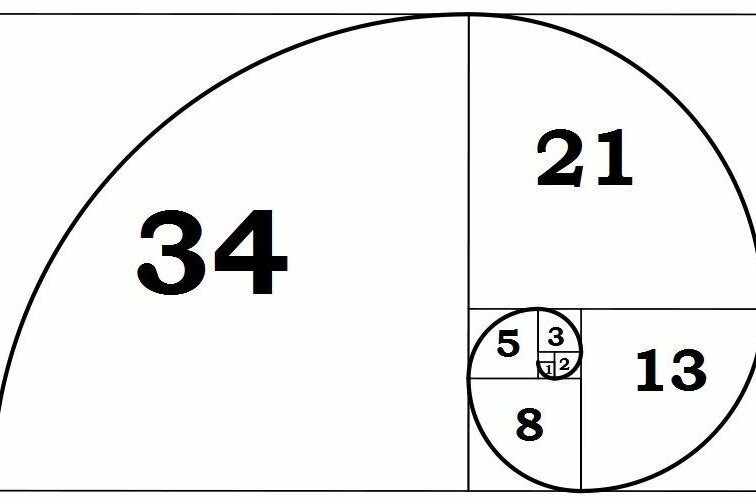 The reason why maths goes hand in hand with art and design is due to human brain appreciating and understanding consistency. 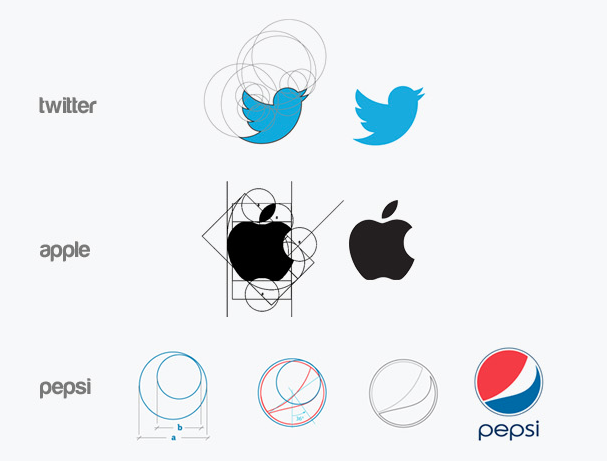 For that reason the symmetry, balance, exactness, and proportion are such important parts of design. 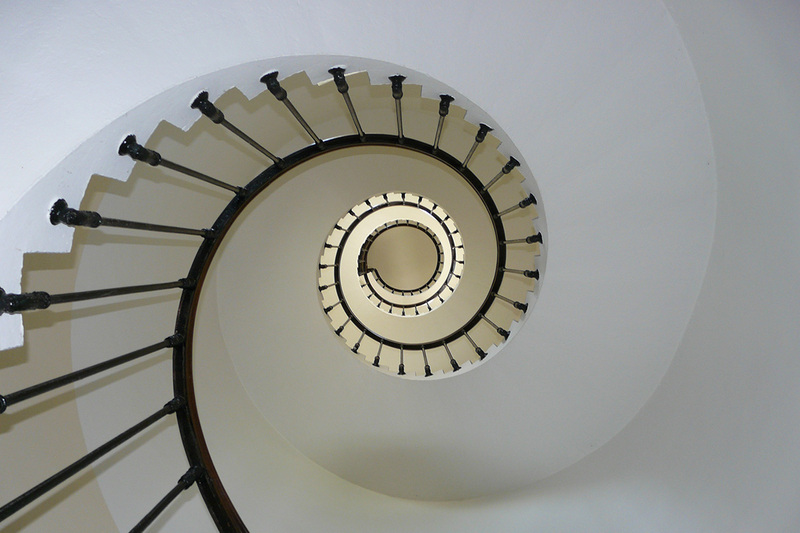 It is also why patterns commonly appear in art and design for centuries. For that reason, manifestations of the analytical tendencies of certain type of people is not that much different to their counterparts’ creative expressions. 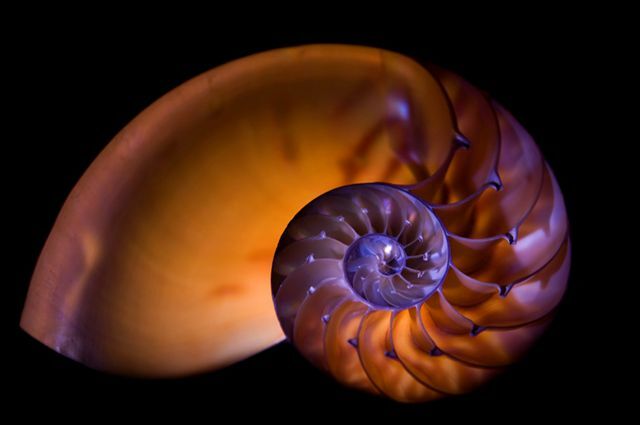 Mathematics is in the core of both.